Udaipur is a well known tourist destination in the Indian State of Rajasthan. It is a lovely place to be in. 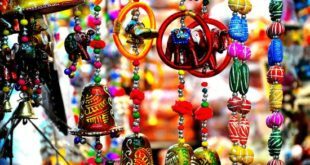 Not only there are some amazing shopping markets in Udaipur, but a lot of popular tourist attractions in Udaipur as well. Usually on the weekends people either love to hang out for shopping or they look out for Water Parks in Udaipur. Being a big city there are some good Amusement & Water Parks in Udaipur. Summers in Udaipur can be a bit harsh and to beat the summers visiting a Water Park in Udaipur is definitely the best choice. Today, we will tell you all about the 2 best water parks in Udaipur. Let’s get started ! 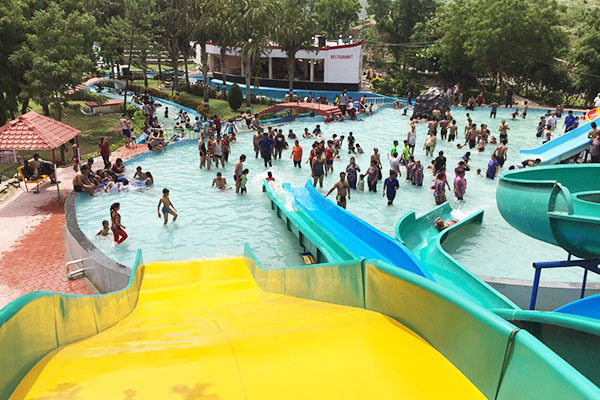 Marvel Water Park is the most popular water and amusement park in Udapur. Spread over an area of 3 Lac sq ft it lies amidst the Aravalli and the Goverdhan lake. 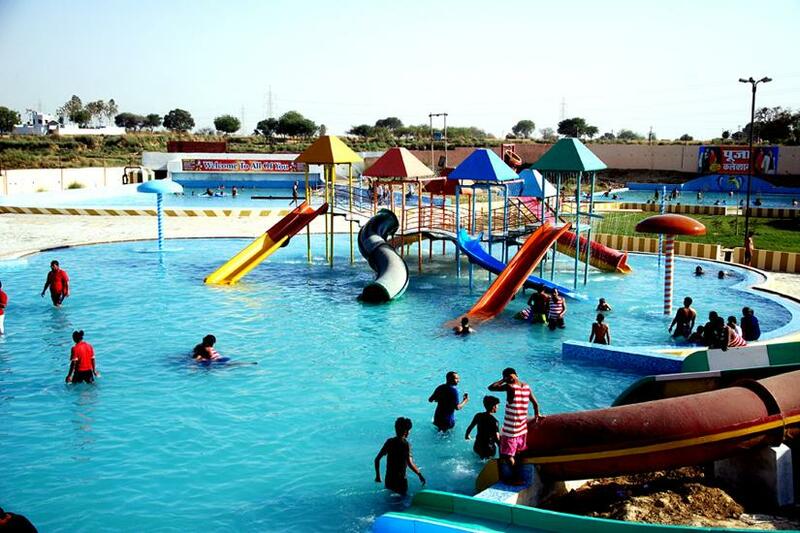 Marvel Water Park Udaipur can be called as a one stop destination for kids from six to sixty. This theme park of Udaipur has a lot of exciting dry and wet rides for your family and friends. With some quality range of amusements, attractions, water games and rides, Marvel Water Park of Udaipur has become Rajasthan’s well known Theme Park. Best known as one of the most popular water parks in Udaipur, Marvel Water Park is a perfect place for spending your day with your family and friends. With a large number of rides and pools, you’ll have a wonderful time splashing at this theme park of Udaipur. Marvel Water Park Udaipur also has really cool food stalls and dining options which offers some mouth watering snacks and foods. Jeel Water Park is a popular water park in Udaipur. Here you can enjoy a wide variety of slides with your friends and family. If you are looking to spend your day from the hustle bustle of Udaipur City, Jeel Water Park is the best place to be in. This is our Complete list of Top 2 Water Parks in Udaipur. Have a Good Time !